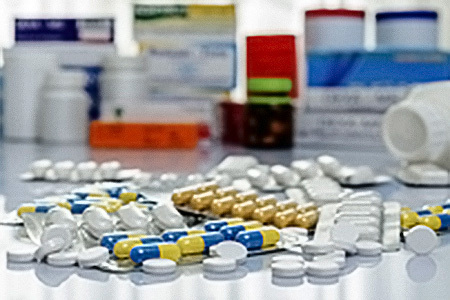 Despite initiatives to improve the regulatory arena to speed up drug development and therefore reduce the cost of approval, it is still a long and expensive process to bring drugs to market. As a result, resources must be directed primarily to the drug candidates most likely to work. The key to improving that situation lies in refining early-stage drug screening through the use ADME/Tox. What are some of the best methods for accurately detecting genotoxic carcinogens? Which techniques in drug development should be considered to determine early hepatotoxicity? What is one particularly promising technology that is emerging in the ADME/Tox field? The presence of genotoxic carcinogens affects pharmaceutical safety and identifying them is critical. Overall, the panel reflected regulatory guidance which recommends a number of assays due to the possibility of false positives and negatives from any given test. To manage missing metabolites that might cause genotxocity, Dr. Thyagarajan suggests using animal models such as the Big Blue® Mouse, p53+/−, and the rasH2 mouse (for both genotoxic and nongenotoxic compounds). Determining early hepatoxicity is a crucial piece of the ADME-Tox picture and yet is fraught with challenge to accurately identify early in the process. Panel members described a variety of options available to researchers. To address drug metabolism and disposition's effect on hepatoxicity in animal models, Dr. Thyagarajan described the availability of transgenic models such as the humanized PXR, CAR, the FRG and TK-NOG. The future looks bright for improvements to ADME/Tox processes. Every one of the panelists shared different technologies recently introduced that show great promise for better, faster and more accurate data. Dr. Thyagarajan explained the promising technology of Precision Research Models which are more predictive models able to produce similar results in animal models as in human models. ← When Is Less More In Carcinogenicity Testing?